GARDAÍ SAID THEY have arrested a man early this morning after an assault in Waterford City. They were called to an assault on a man in his 30s at a house on John’s Avenue shortly before 7am. The man was taken to hospital and gardaí said his injuries were not life-threatening. 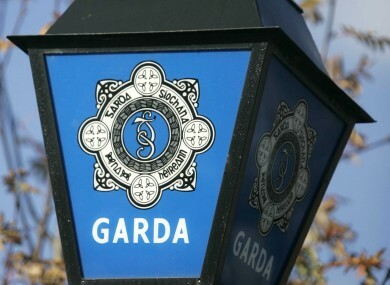 A man in his 20s was arrested in connection with the incident and is currently in garda custody. Email “Man arrested after early morning assault in Waterford”. Feedback on “Man arrested after early morning assault in Waterford”.